The Thiel Foundation has named 20 people into the 2018 class of Thiel Fellows, including three Canadian Fellows. The Fellowship program, which launched in 2011, encourages young people to work on their startup ideas instead of attending college. Fellows receive $100,000 over two years and mentorship from the Thiel Foundation’s network of technology founders, investors, and scientists. André Bertram, CEO of HelpWear (Toronto, Ontario): HelpWear is a company creating a 24/7 at-home, clinical-grade ECG monitor worn on a patient’s wrist or arm. 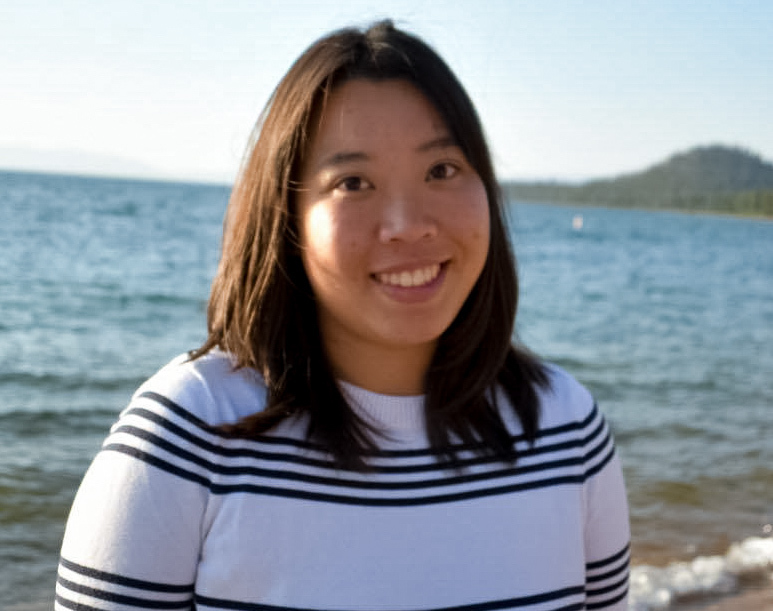 Kimberlie Le, CEO of Terramino Foods (Edmonton, Alberta and San Francisco, CA): Terramino Foods uses fungi-based protein to replicate the taste, texture, and nutrition of seafood and meat. Shak Lakhani, co-founder of Avro Life Science (Richmond Hill, Ontario): Avro Life Science is developing skin patches for generic drug delivery. Its patches are made from a novel polymer and allow multiple medications to work faster and last longer.